Three days of activities to promote sustainable tourism in the Aysén Patagonia region. The first-ever Futurismo Festival, organized by the Chilean community tourism company Evoluzion with the support of Chile’s economic development agency (Corfo) and the national tourism service (Sernatur), is set to take place this weekend in Villa Cerro Castillo, located 95 kilometers (60 miles) south of the Aysen regional capital of Coyhaique. In the framework of the International Year of Sustainable Tourism for Development, this small town, whose name comes from a rocky massif 2,675 meters in height (over 8,776 feet), was chosen as ground central for a new sustainable tourism revolution in Patagonia. But why Aysén? Why Cerro Castillo? There are many reasons. Foremost, it’s because of its unique and breathtaking landscapes. It’s home to a new national park formally announced just weeks ago. And this area has already become one of the fastest growing tourism destinations in Aysén. Finally, it’s appeal isn’t just because of its postcard scenery, but also its rich heritage steeped in the traditions and culture of Patagonia. “Today, tourism in Cerro Castillo is growing at a very fast pace. When we planned this event in the beginning, we did so thinking very consciously about how to generate a positive impact. We want to strengthen the local economy, social inclusion, and the preservation of the natural environment and cultural values of the community,” said Javiera Ide, project director of the festival, at a press conference this week. The festival has meant a lot of hard work. The field team worked collaboratively with local government authorities to build cooperation from the community itself and the response has been overwhelmingly positive. Along those lines, a formal invitation was made to the diverse businesses in the surrounding area to show their projects and initiatives in Espacio Aysén, an expo that will take place throughout the event. There will also be lectures and panels during the three, action-packed days centered on responsible tourism – and the various local actors will necessarily play an important role. 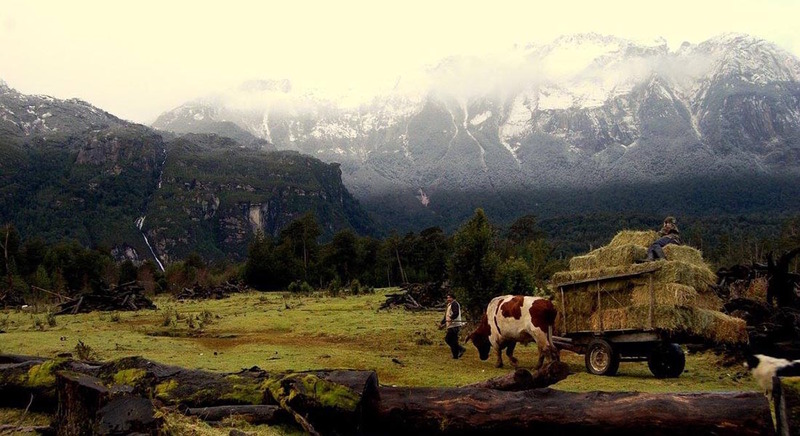 This isn’t the first time that Evoluzion has developed a project in the Aysén region. 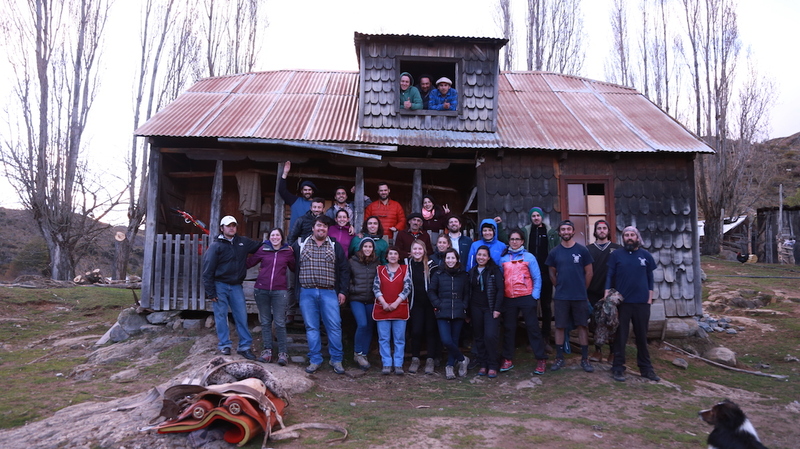 Last year, we developed the Aysén Connection program, which sought to empower young people in the local tourism industry. For these young people, the increase in awareness of the impact that our daily activities have on natural, economic, and social environments has extended to how tourism is done, and as such has led to a new way of travel: responsible tourism. This is a type of tourism that seeks to contribute to the protection of cultural and natural assets of each destination, with the ultimate goal of promoting sustainable development and strengthening the local economy. That is moreover precisely the overriding goal this October 20-22 in Villa Cerro Castillo: strengthen and promote responsible tourism for the region. 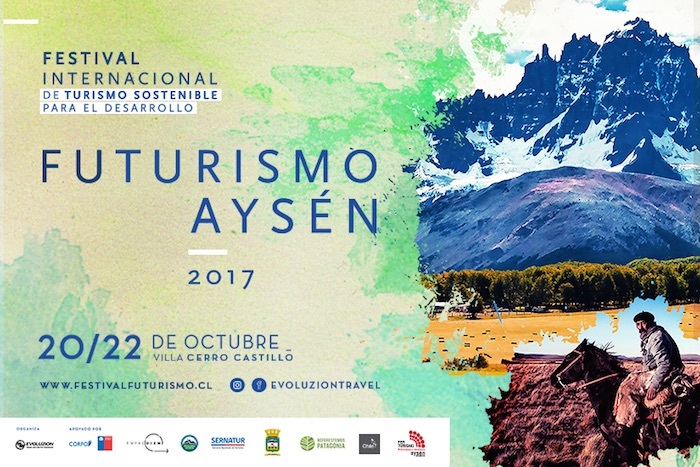 More than 200 participants will be there, mostly residents of Aysén, and all of them with a serious interest in fostering sustainable tourism. The meeting will also serve as a kickoff for the tourism season in the community, with cultural and recreational activities such as a performance from Los Camarucos, a folk music group from Argentine Patagonia, and the southern premiere of the Mekis brothers’ documentary “Más Afuera: Expedition to Selkirk Island.” Reforestemos Patagonia, Chile’s largest reforestation organization, will organize a tree planting day in Cerro Castillo National Park.